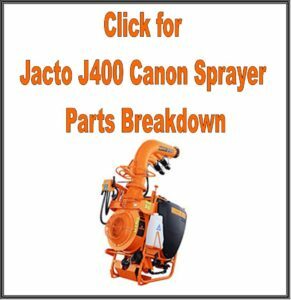 The Jacto’s Cannon J400 CHT EL Sprayer’s control valve has 9 settings to control the flow rate. 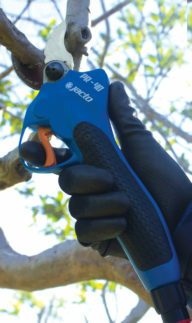 It is adjustable for the operator comfort. 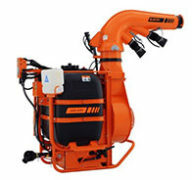 The best quotes for shipping Jacto J400 CHT EL Canon Sprayers are Business to Business shipments. 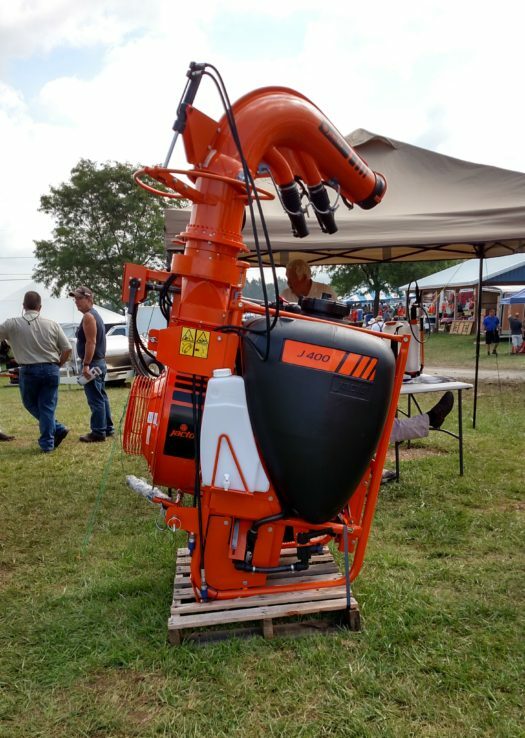 Questions about your order or shipping arrangements on your Jacto J400 CHT EL Canon Sprayer? 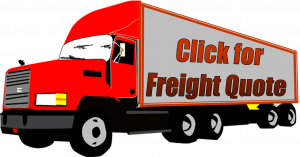 Please do not hesitate to call or email us! 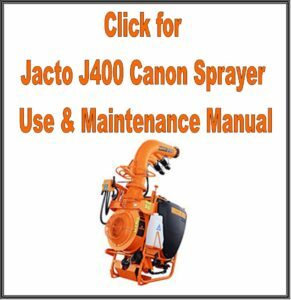 With the Jacto J400 CHT EL Canon Sprayer, you can cut spraying time by up to 75% and your chemical usage by 50% or more over hand spraying!